Capricorn is very intelligent and humorous, so he can be a great friend. They want their friends to be honest and loyal people. There are no limits when it comes to friends and family. 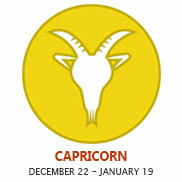 Capricorn respects family traditions and loves spending holidays with friends and family. 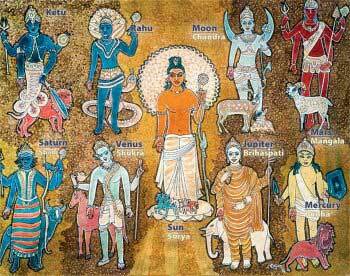 Capricorn doesn't have a large circle of friends, which means that his friends must be honest and consistent. Outbursts of emotion are a common thing for Capricorn, who expresses his feelings through actions. His nature is wrapped up around accomplishment and responsibility and he often doesn't prioritize relationships. Let the Capricorn man take charge in any situation and let him make the rules and you will have greater chances to seduce him. He is a traditionalist, so he'll want a partner who is stable and practical. He can be rather reserved with new acquaintances and has a fear of public embarrassment. The Capricorn man doesn't enter lightly into romantic relationships. He will need to know that you are serious about your sexual and emotional relationships. He can be a little cold and distant in the beginning, but once he gets comfortable, all of this will change. He wants a partner who is similarly goal-oriented and a partner who can support him in the pursuit of his own ambitions. 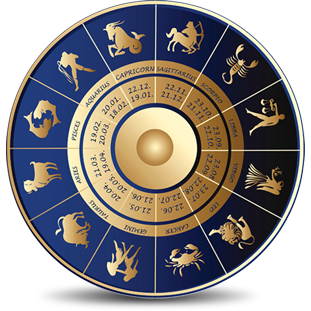 If you want to seduce the woman born under the Capricorn zodiac sign, you need to have a good sense of humor and be willing to wait for her to decide to open up to you. She will be guarded in the beginning and she doesn't like investing time into someone who she is unsure about. If you want to seduce her, you will need to impress her with an appreciation of the finer things in life. However, make sure you don't spend too much money, as this might turn her off. She likes intelligent men, so make sure you have something interesting to say every time you're together. If you can make her laugh and stick around long enough for her to feel comfortable, she will be much more open to being seduced.